There’s an old saying, “Bloom where you’re planted.” I don’t buy it. Just because you’re planted doesn’t mean you’ll bloom. You may not even thrive. It may be that the best you can do is survive. 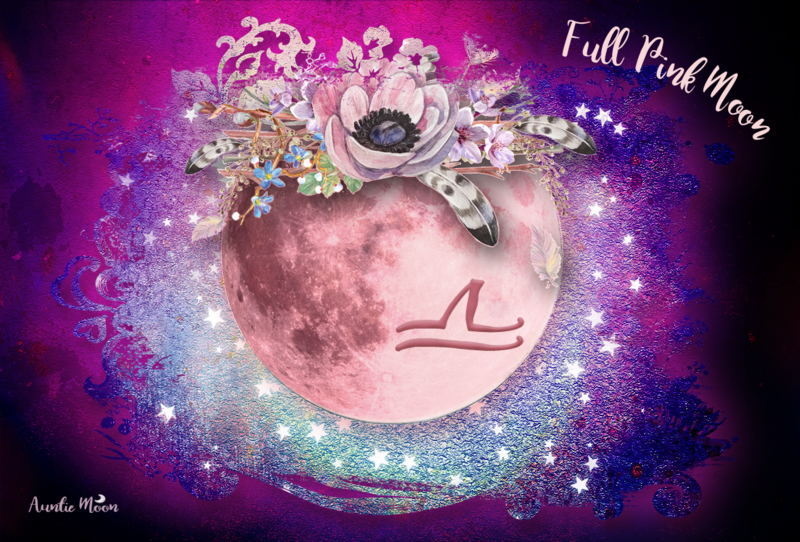 The Full Moon phase of the lunation cycle will show you if you’re surviving, thriving, or blooming. When a plant, tree or shrub is being moved to new ground, it’s important to prepare the new spot for the plant’s optimal growth. The hole must be the right depth and width, the soil must be cleared of rocks and roots, tilled, and amended with the right fertilizer and nutrients. The soil must be the right ph. Water must be available and drain adequately, and there must be the proper mix of sunlight and shade. When all of those are right, it’s time for planting. Then the plant must be tended regularly as we wait for the bloom. This period of planting and tending is like the preparation phases, New through Gibbous, of the lunation cycle. The Full Moon is when the bloom reveals itself. Or not. Even when you’ve done everything right and all seems perfect, the transplant may not thrive. It may struggle to reach maturity. It may never bloom. At worst, the plant you’ve tended and nurtured wilts and dies. I don’t think there’s a better example of surviving, thriving, or blooming than the Scorpio/Taurus Full Moon. We are, after all, dealing with life and death in this polarity. Taurus brings forth new life. Scorpio takes it away. At this point in the lunation cycle, after the Full Moon, light begins to wane. It’s the time of letting go. In some ways, it’s the beginning of a new phase of preparation. We must take a good look at our results. If we choose to go on, we must reaffirm our original vision even if in a new form. And we must let go of our results, whether it’s a success or without a bloom. 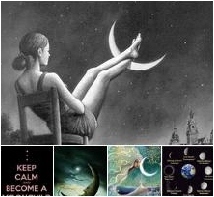 Don’t lose heart if you don’t see the results you had hoped to see when you entered the vision of your New Moon Dream. One lunar cycle is just a sprint, not the whole of the race. There are many more Moons to come, some of which may be the right one to bring the results you had hoped to achieve. Taurus, Mother Nature herself, has a way of correcting our failures in the garden. She heals herself with an overgrowth of plants we may not want. Weeds pop up. Invasive vines threaten our beautiful soil. Roots of other plants edge their way in. In no time at all, the garden returns to its native way and must be cut back again. It must be civilized. We must fight the wild. Even after all this preparing, nurturing, tending, surviving, thriving, or death, incredible things can happen. In the right time, a tender shoot appears. The plant you thought was dead has survived underground. Roots have strengthened during dormancy. Like the fixed signs of Scorpio and Taurus, it has held fast, determined, and is back in the game. And who knows? Next time around, it may even bloom.